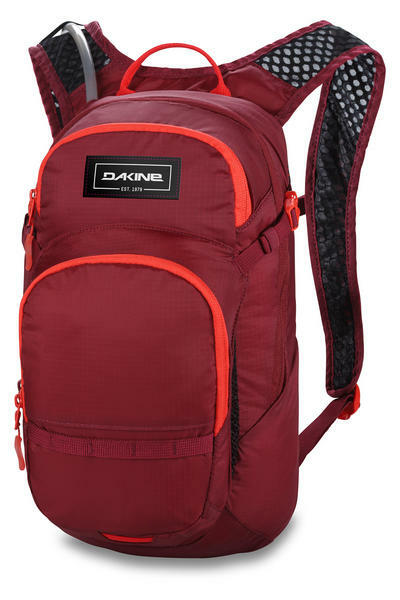 The Women's Dakine Session 12L is the ideal hydration and trail essentials pack in a lightweight and breathable design. The women's specific fit of this pack ensures minimal shifting and evenly distributed weight. 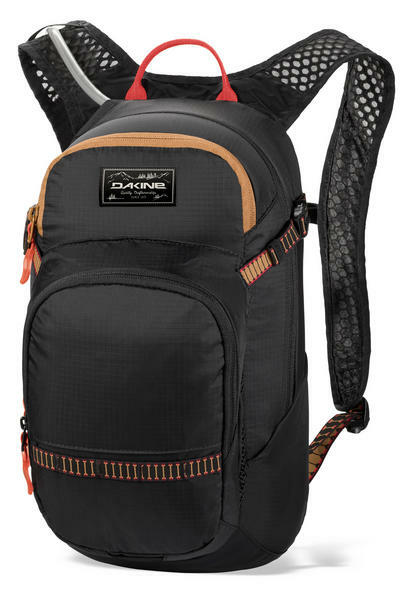 The breathable airflow back panel and shoulder straps keep you cool out on the trail by minimizing hot spots. The Women's Sessions stores 2-liters of water, plus dedicated fleece-lined sunglass pocket, internal organizer pockets, and an external helmet carry system. The compact Women's Session pack is everything you need out on the trails. Super breathable and super comfortable.